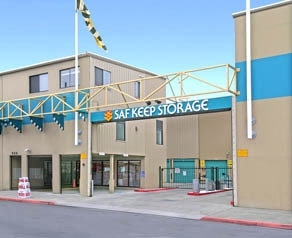 I called a lot of storage places in both Oakland and Alameda, before finding Saf Keep! Their on-line program was so easy to use and I got an immediate confirmation by email. Then, within a couple of hours, I got a phone call to go over additional details. On the day of check-in, we got a tour of the very clean facilities and then filled out a minimum of paperwork. Everyone was very professional and kind. This is an excellent find! Very easy and efficient, great experience. I've never used a storage facility before, and this is everything I might have wanted in one. They were friendly, helpful, and it's a solid place with lots of parking, easy to get to. They had a truck I didn't know about to help with the move, to use when moving in. They're letting me use it at the end instead, which is nice. Looking forward to being with them for a while to store all my earthly possessions. I used this facility before and they were also great last time. Quick registration and got a clean secure unit quickly. Highly recommended. We found the staff to be very helpful. The facility was neat and clean. 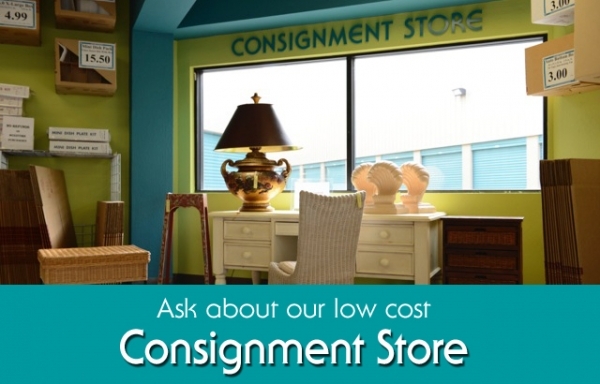 We are comfortable with our possessions being stored with them. The prices could be cheaper but everything considered it's fine. 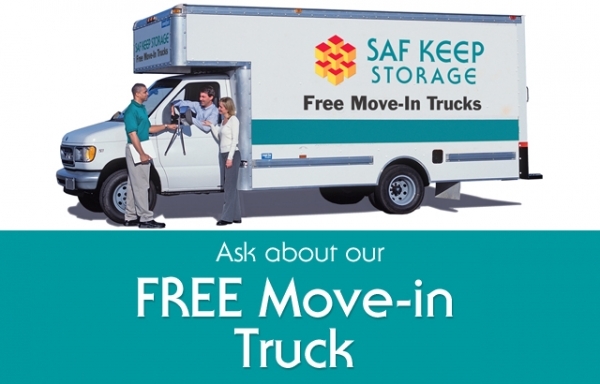 I used Saf Keep when I moved from the east coast to hold my belongings till I had a place. Best price in the Bay Area plus super fast and easy to setup online. Process to complete the rental in the office took a little whole, but they had great customer service and we're very helpful. I especially appreciated that they let you use their moving truck to unload your storage unit which saved me time and effort going to Uhaul. I'd definitely recommend this place. Everyone I met was professional easy to ask questions and answer any concerns I had even sold me a lock. Super easy and fast to check in. Great staff, clean, and secure facility. Internet price drew me in. I was impressed with the personnel and facility. I wish there were more that I could ask from Saf Keep, but they are tremendous!! 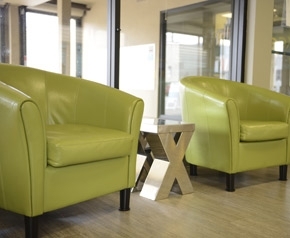 From the personal attention we received when we first walked in the door, to the pleasant, clean smell that hits your nose when you first walk into the elevator to the storage units - this place is TOP NOTCH!! They continue to impress us. We used the truck they offer as free with renting. It was clean inside and out. They lent us a dolly to help move our things from our apartment. 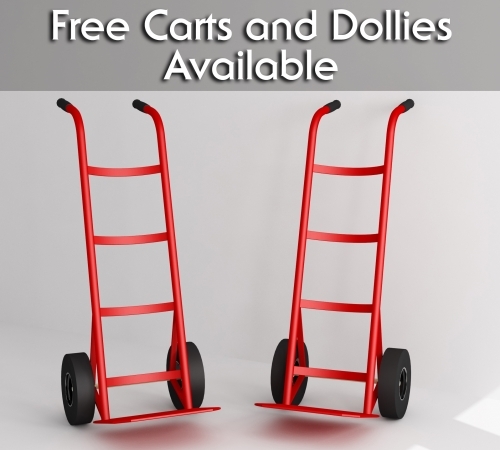 They have carts and dollys ready for your use when you arrive at the facility itself. 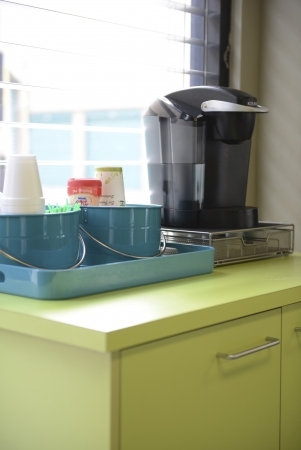 Our unit is clean, the entire grounds are clean. We love the staff members! They're always ready to lend a hand with moving your things (can you believe it?!! ), when they're free, and the office staff is always ready with a clear, straight-forward answer! 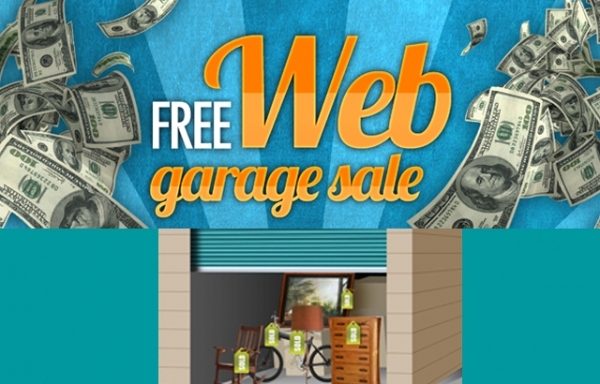 Located near our apartment and provided a free moving van rental! Great price special too. 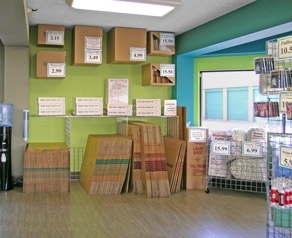 It was a better storage place then most other ones around Oakland, and affordable as well. From my experience compair to another storage space for all of the most important things that I think it's best and easy great comfable and my all in good standing on my opinion its most best I feel like home. 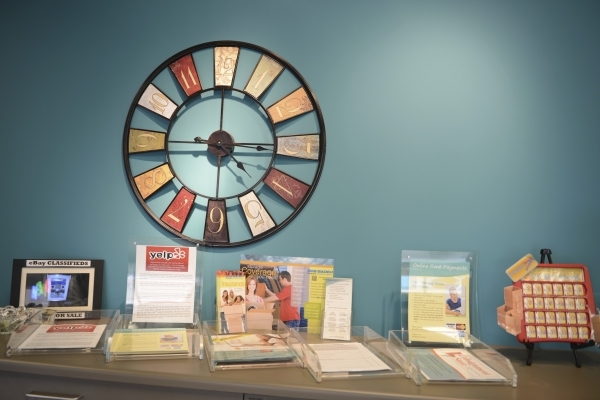 Superb staffâfriendly, helpful, yet blindingly efficient. Facility is nice too. Unusual layout causes some traffic issues but everyone cooperates to work it out. My unit, at least, is nicely proportioned for maximum efficiency. I rented a 10' x 10' room with Saf Keep. 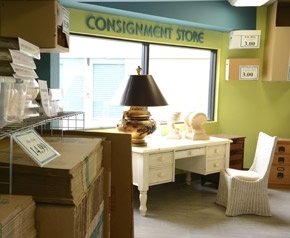 Paperwork was quick, the staff was helpful, and the prices reasonable. Some Saf Keep customers leave extra furniture for sale in the lobby and we picked up a few nice pieces for cheap. 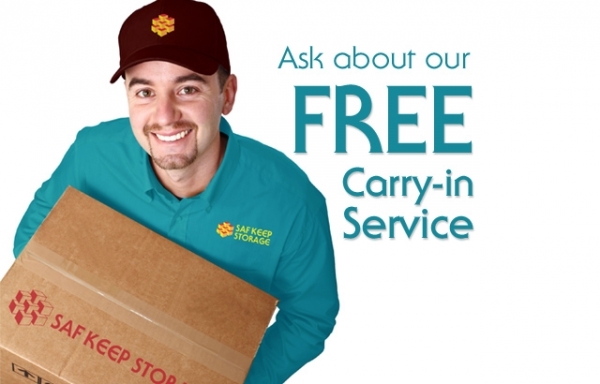 One of the best features they offer is a (almost) free delivery truck you can use to move your stuff. You just need to pay for the gas you use and a rate per mile if you drive over 20 miles. The space was clean and secure, with cameras, security guard, and gate. 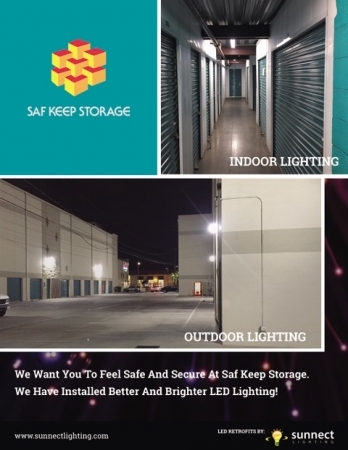 I would recommend them for anyone needing storage space in the area. Very helpful clerical and counter help from Liz. Also very helpful & courteous service. Impeccable cleanliness and very professional. Very helpful to rent us a truck for the day also! 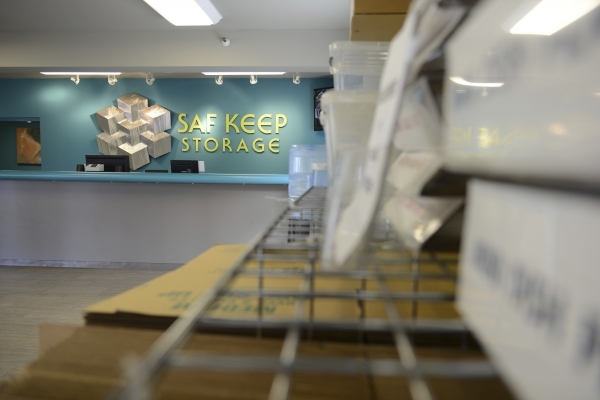 My name is Marta Palomino, manager of Saf Keep Storage-Oakland. 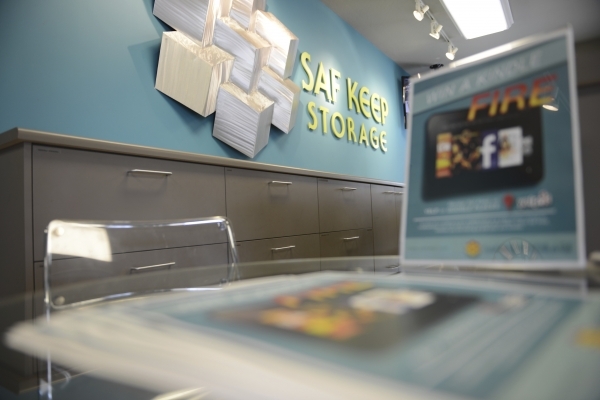 On behalf of Saf Keep Storage, I extended my most sincere apology to Mr. Floyd as soon as my representative informed about this pricing error. As I had explained to Mr. Loyd, we had just signed up with SpareFoot to advertise our storage units and did not realize that our mailboxes were not distinguished separately, and were categorized automatically as storage units. This was a mistake that was not under our control and SpareFoot was contacted immediately to remove the mailbox rate from the website. 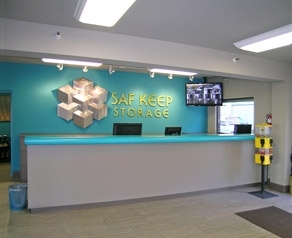 Saf Keep Storage has been in business since 1996; we are a locally owned company and pride ourselves in running our business in an honest and ethical manner. Again, I would like to sincerely apologize for this unfortunate incident. Before anybody considers renting at Safe Keep Self Storage 633 3rd St Oakland Ca they should read about my experience with this outfit.I went online and rented a unit-not a mailbox a storage unit-for $20.00 (there was a onetime $22.00 admin fee-that one I never understand since the costs are incorporated into the unit costs). The unit was small-I simply wanted to store a Computer-very simple idea. I was given a reservation number and all seemed good to go. I'm then contacted by a representative and told that the smallest unit available will cost $105.00 a month. The Website said it was a unit-available for $20.00 monthly. Is somebody just lying? Is this a bait and switch tactic? What am I missing here? This is a review that is going onto three sites in the hope that nobody else will have to waste time with this crowd. I know everybody has to make a living but to push it to this degree is sad.